According to the initial results of a study commissioned by Swedbank and conducted by Forensic Risk Alliance (FRA), customer relationships between Swedbank and the owners of suspicious accounts highlighted by Swedish public broadcaster SVT were terminated by the end of May 2017 at the latest. A total of 50 names of account owners had been forwarded to the bank. 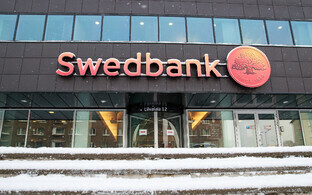 FSA had Swedbank extract the forwarded account owners within its systems and then analysed the results. The company, an international consultancy which specialises in forensic accounting, data analytics, and eDiscovery, noted that it was not possible to determine in all cases whether the customer relationship was terminated on the initiative of the bank or the client. 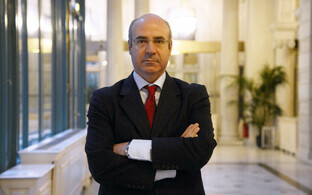 It also highlighted that some data had been erased from the bank's databases. 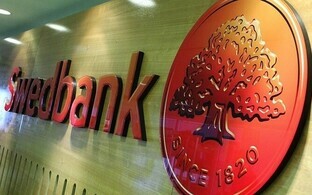 Based on the initial report, which indicates that the suspicious clients highlighted by SVT are no longer clients of the bank, Swedbank's supervisory board decided not to recall CEO Birgitte Bonnesen. 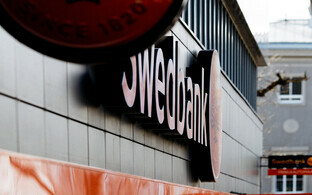 Swedbank supervisory board chairman Lars Idemark nonetheless noted that the bank's supervisory board has decided to organise a more in-depth analysis in cooperation with related authorities. FRA will likewise continue its analysis, which in its second stage is to investigate in further detail the relationship between Swedbank and its suspicious clients. Late last month, Swedish public broadcaster Sveriges Television (SVT) programme Uppdrag ganskning reported that Swedbank has been tied to the Danske Bank money laundering scandal. 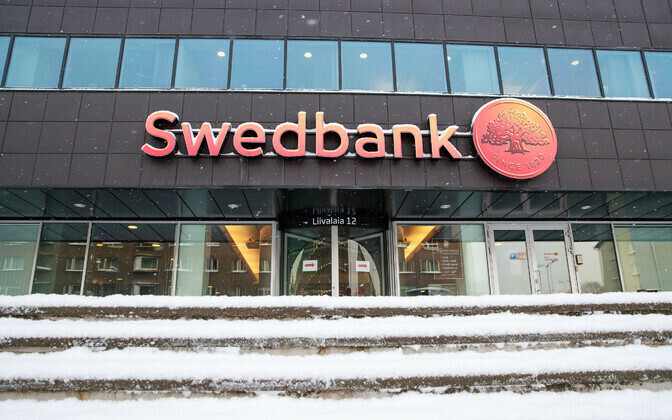 According to the claims, from 2007-2015, a total of 40 billion Swedish kronas, or €3.8 billion, in questionable funds moved between Swedbank and Danske Bank's Baltic branches. 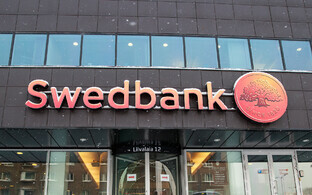 Estonia's Financial Supevision Authority (FSA) and Sweden's Financial Supervisory Authority are both investigating the matters connected to Swedbank.